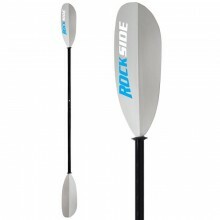 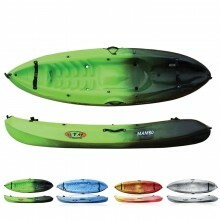 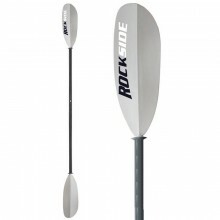 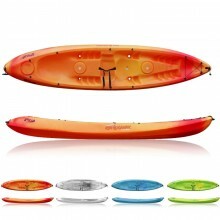 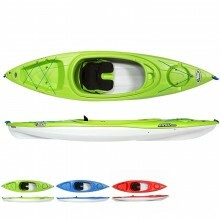 Length 240 cm • Width 76 cm • Weight 18 kg • Perfect to have fun on the seaside. 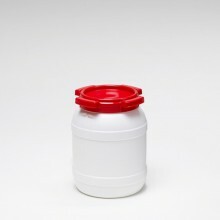 Till 80 kg. 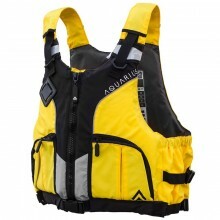 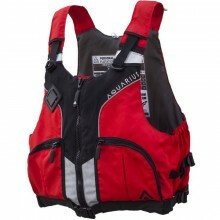 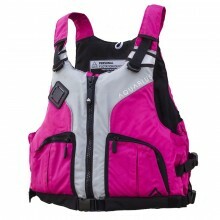 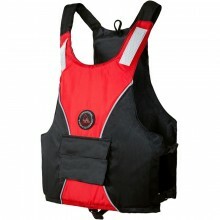 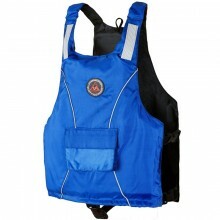 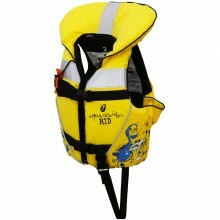 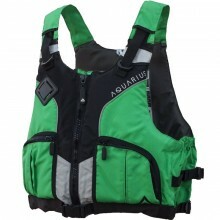 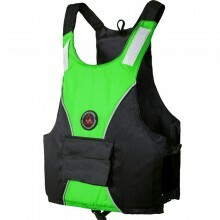 ISO 12402-4 - 100 N life vest specifically designed for children from 15 kg. 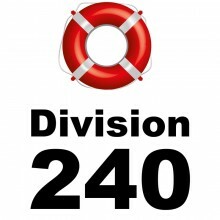 420 D Nylon. 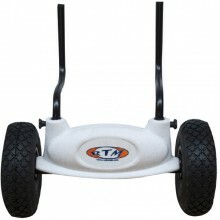 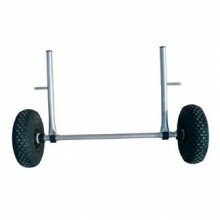 Trolley for all Sit On Top kayak models (except Baia Sport) with large inflatable and removable wheels, painted steel tubes. 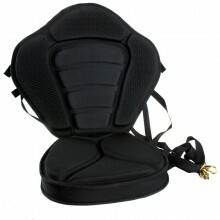 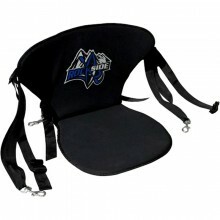 Thermoconfort backrest + base cushion for more confort. 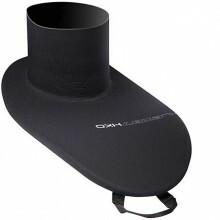 Webbing straps on the kayak. 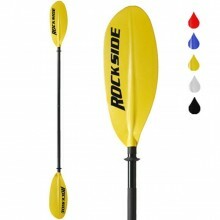 Made out of hard rubber. 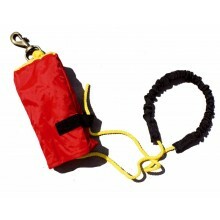 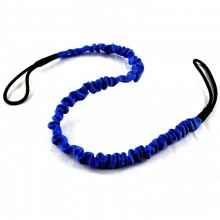 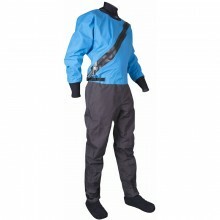 7 meters long with carabiner and elastic strap. 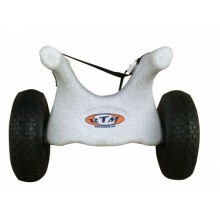 This trolley allows for an easy transportation of your sit-on-top kayak thanks to its two large inflatable wheels. 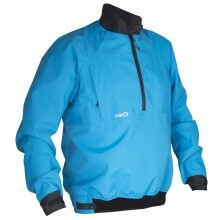 Tissu Tussor 320 • Poche poitrine • Fermeture à la taille par une bande de néoprène avec velcros de serrage. 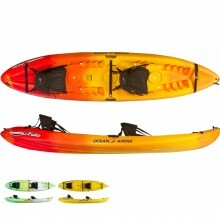 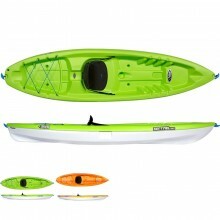 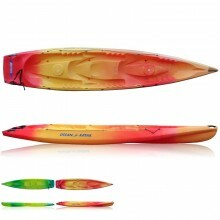 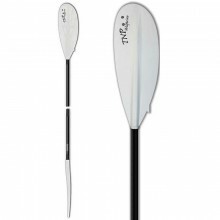 Make the most of your sea outing with our sit on top kayaks. 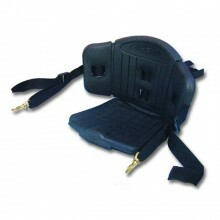 Easy to use and comforting, they have been very popular over the past few years. 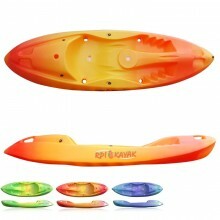 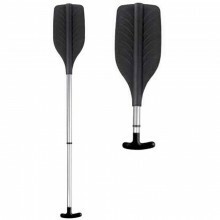 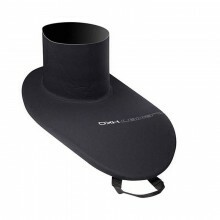 Designed in polyethylene, they are very resistant to scratches and impacts. 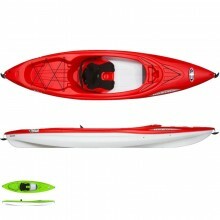 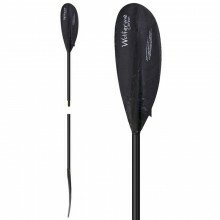 Get into our sit on top section and discover a large range of kayaks, lifejackets, paddles as well as all the necessary accessories that will definitely meet your needs.